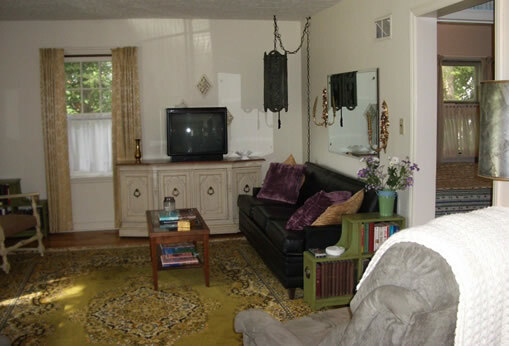 The Concord Cottage is a fully furnished one bedroom three-season cottage suitable for 1-2 non-smokers (no pets). 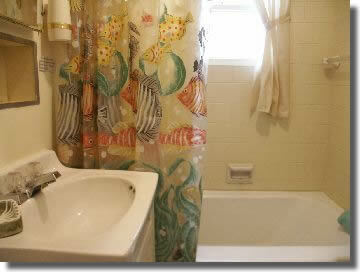 Located in a quiet neighborhood of stately victorian homes. 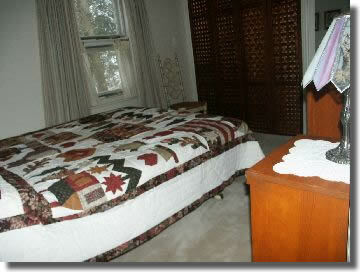 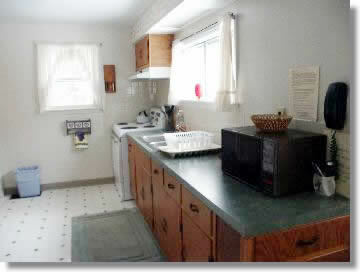 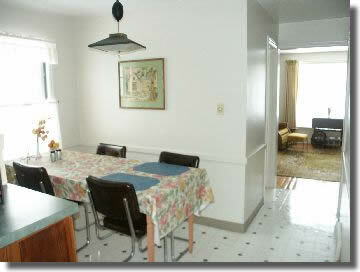 Just 4 blocks to tennis courts, Village Center or white sand beach on Lake Michigan. 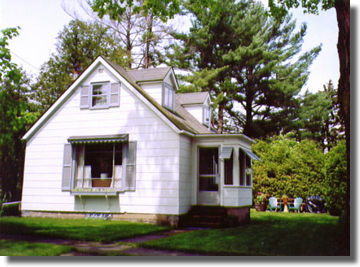 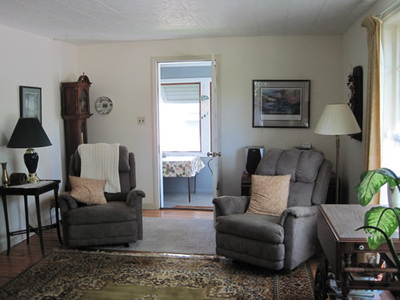 Concord Cottage has a patio, gas grill and small screen porch. Security deposit required before occupancy.